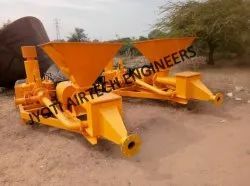 We Are Leading Manufacturer And Exporter Of A Wide Range Of Twin Lobe Roots Blower, Bulker Unloading Compressor, Cement Feeding System, Vacuum Booster Systems & ETP Blowers. 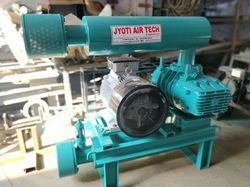 Established in 2007, We, JYOTI AIRTECH ENGINEERS, have established itself as one of the prominent manufacturers and exporters of various types of Air Compressor & Vacuum Pump. 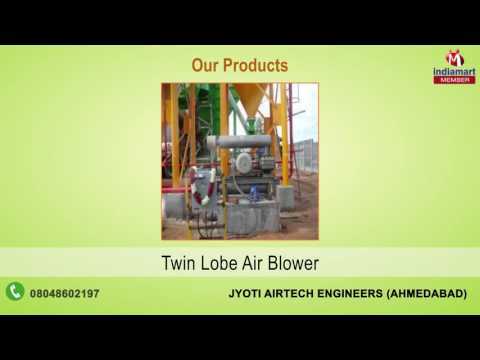 Our product range includes Twin Lobe Roots Blower, Bulker Unloading Compressor, Cement Feeding System, Vacuum Boosters Etc. We strongly believe that remarkable success of our business is achieved only by complete clients’ satisfaction, and We endorse this through our products that are the emphasis on quality and durability. 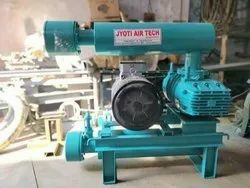 Since our establishment, We have been engaging in manufacturing best quality air compressor that is coming out from our sound infrastructures. We have a state-of-the-art infrastructural unit that covers a vast area and is equipped with latest machines and tools. The infrastructure of the company is divided into different sections, such as manufacturing unit, quality testing unit, R&D and warehousing & packaging unit. We never compromise with the quality of our products and thereby we choose raw materials from industry certified vendors after conducting an extensive research performed by our skilled procuring agents. The quality of our products is regularly checked by our highly qualified quality controllers before these are delivered to our customers' premises. Our well established and well-coordinated logistic and supply chain system is capable to consignment timely. We export our products in all over the world. We are the firm which possess extreme focus as far as quality is concerned with our products. We provide utmost quality grade products in adherence to defined industry norms and standards. Our qualified and expert quality analysts always keep close insight to maintain international quality standards of products from processing to packaging by conducing stringent quality examination on various parameters like performance, material quality, strength and durability at our in house quality testing unit. Moreover, we use high class materials in manufacturing process. We are backed by well-equipped serene infrastructure comprising of the latest machines like cutting, drilling, molding and special purposes machines for manufacturing first line of products in streamlined manner. 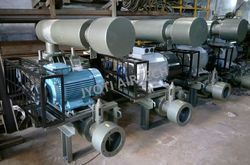 Moreover, our manufacturing unit works under continuous power back up system without any interrupting. In addition, we have in-house R&D and complete testing facilities for all products. To store our manufactured products, we are backed by spacious and strategically build up ware housing unit to arrange products in safe manner.